Honda Worldwide | February 10, 2014 "Recall of All-New Fit Hybrid and Vezel Hybrid"
[h=3][/h]"Due to the non-engagement of first gear, some vehicles equipped with the 7-speed DCT may experience the failure to begin driving, backward rolling on an incline, and a failure to accelerate. Affected vehicles may take extra time to re-accelerate or to begin driving. The recall population includes vehicles that were subject to the first and second market actions." Due to this, do you think it's wise to invest in the Vezel, since the software necessary to detect the issue and update the controller software may not be available at local Honda service centres ? has anyone experienced this issues before ? There was some issues related to 2013-2014 Models and they were recalled for the fix. In my opinion, its better to find a 2015 model. Well its true about the issue and the recalls. on the other side a very serious note should be made that the required service and detection software necessary for the tuneup of the car is yet not available at the local Honda service centers although its claimed to be available with some top notch local garages. My Vezel slips transmission after drive of approx 60km. It has shown me over heated transmission message twice. It drives fine when for the first few kms then starts slipping gears. Does anyone else also experienced this? Any solutions? Model 2015 RU3, 50,000km driven!!! Yes I have experienced and this is not a good sign. Gear has a serious problem. Try to have checked it as soon as possible otherwise you will pay 2 to 3 lac rupees for gearbox replacement. This issue has also been seen in Srilanka (Vezel and other Honda models with DCT). if resolved kindly let me know how it resolved ? can u please suggest any good garage ? If you are interested in Vezel only go for RU3 and RU4 chassis number vehicles, the prior models had software issues which locked up the transmissions. What is RU 3 and RU 4? I recently imported honda shuttle Z (Dual Clutch) 2015 whose engine is same like vezzel. Can some body solve my tension. When I change the gear like from parking to D or D to reverse or wise versa there is a sound like "crik". and some time there is no sound of changing gear. Please clear me is this a normal thing. I recently changed the transmission oil ATF DW1(1.7 ltr) is it ok???. 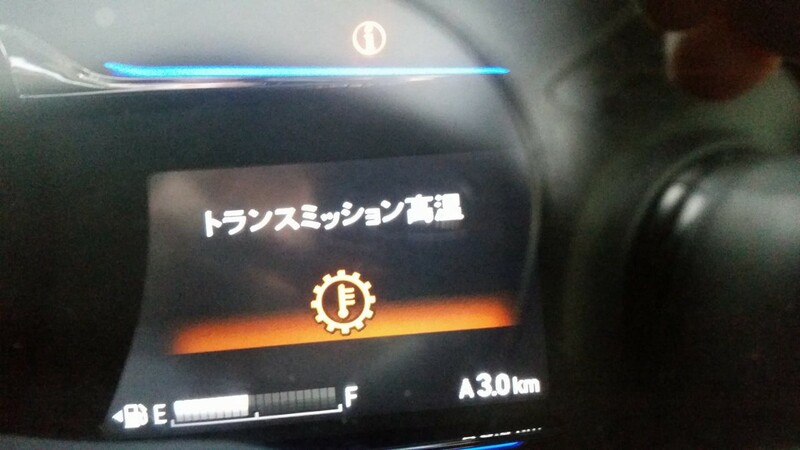 Anyone Tell me about the gear failure issue in Honda Vezel?